Do you really want to be wealthy? If you want to be in the 10% who achieve wealth, don’t miss our FREE Pathways to Wealth Seminars. Our seminar is ideal if you are aged between 28-50 and/or have at least 10 years to retirement. This presentation will take you through proven strategies for building your wealth. This is not a get rick quick seminar. However, if you want simple, effective and practical strategies for achieving financial success, then this is a must attend. 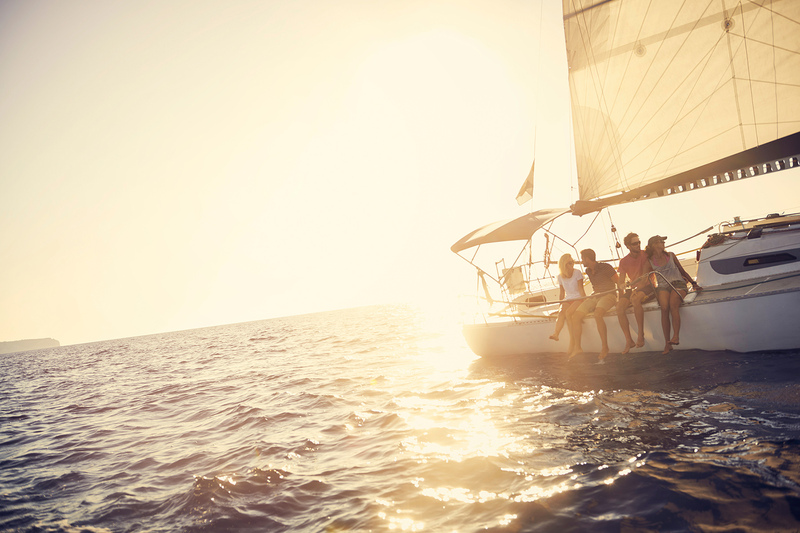 You are aged between 28 – 50 and/or have more than 10 years until you retire. For more information about strategies that suit your personal situation, request an appointment with an expert adviser. 02 4941 1888 or Enquire Now. Tabitha is a stakeholder in our business with more than 15 years in financial services providing advice and practical strategies. 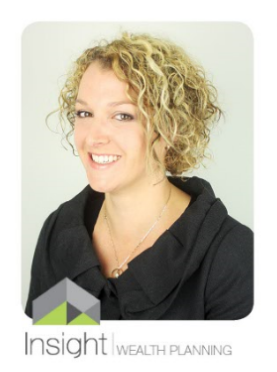 Tabitha holds an Advanced Diploma of Financial Services and has experience with a diverse range of client needs. She specialises in financial advice tailored for women and families, for first home buyers who need support for personal insurances like life insurance and income protection but feel the conflict of ‘cost of insurance vs paying off their home’ and for women looking to build financial independence. Tabitha has a strong technical background and is highly skilled and experienced in many areas of financial planning, including retirement planning, personal risk insurance, gearing strategies and wealth creation in general and making the transition from working to a retired lifestyle. Tabitha enjoys working closely with her clients on an ongoing basis to continually monitor and review their financial strategies. She is a passionate believer in value based financial planning and this is evident in her strong relationships with clients. Janene has 13 years’ experience in the Banking and Finance industry and has been investing in real estate since she was 23yo. 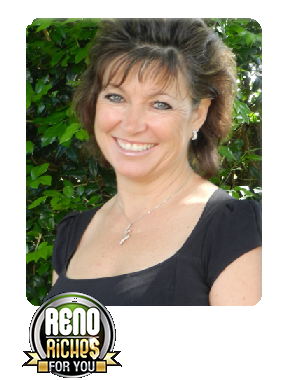 She went full time into residential real estate in 2000 – initially as a sales person and then became the business owner of 3 successful real estate offices on the Central Coast. She lived the single parent life after having been widowed in 2005. After 8 years, she re-married and then built up their property portfolio (in only 3 years), for her and her husband to retire on. While living off the income from her portfolio, Janene now devotes her spare time to helping others to achieve financial freedom though the use of residential real estate investing.